Tom’s allegiance to public service has been inspired by the proud heritage of the Kean family. The grandson of former U.S. Representative Robert Kean and son of former Governor Thomas H. Kean, Sr., Tom is continuing a legacy of dedicated public service to New Jersey. From a young age, Tom understood and recognized the importance of civic engagement. As a student and young adult, he volunteered at a camp for diabetic children and also taught Sunday school at his church. While studying history at Dartmouth University, Tom was motivated to broaden his understanding of the world and the international political economy. Dartmouth’s Exchange Program granted the opportunity to transform classroom learning into practical experience. In 1988, Tom traveled to Budapest, Hungary, and the Soviet Union for four months. Through his expedition of Eastern Europe, he received an extraordinary firsthand perspective of the repercussions of government operating insufficiently by attempting to command and dictate the economy. Months after returning to the United States, the Berlin Wall was torn down. Tom embarked on his career in public service after graduating from university, when he received an appointment from President George H.W. Bush to work in the Environmental Protection Agency, where he met his wife, Rhonda. Following the Bush administration, he had the opportunity to serve in Congressman Bob Franks’ office in Washington, DC. His core responsibility was to advise the congressman on commerce, energy resources, environmental and foreign affairs issues. 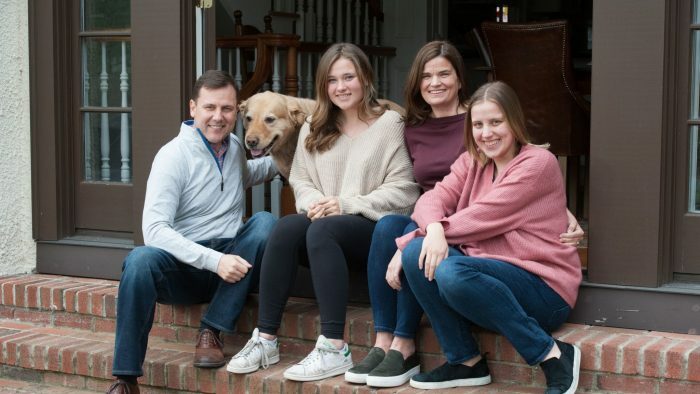 In addition to his professional duties in Washington, DC, he was a vice president of a fire department where he volunteered as a firefighter and an emergency medical technician. Following his time in America’s capital, he attended the Fletcher School of Law and Diplomacy at Tufts University. There, he received a master’s degree in law and diplomacy, and was also employed as a graduate school instructor. Tom completed his doctoral studies ABD at Fletcher. Tom, determined to answer the call to public service again, believed he, personally, could turn ideas into action and make a lasting difference on people’s lives. 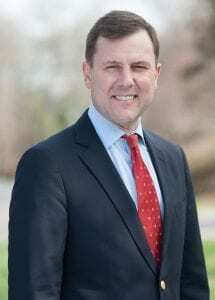 In 2001, Tom was elected to the New Jersey General Assembly, where he quickly developed a reputation as a leader in ethics reform. Two years later, Tom was named to the upper house of the state legislature. Tom was nominated and selected for the inaugural class of the Rodel Fellowship program by The Aspen Institute, where he finished a fellowship program for young public officials focused on ethics and responsibilities of public leadership. In 2002, Tom was named one of only 40 state leaders from the entire nation to be recognized as a Toll Fellow by the Council of State Governments for high achievement and service to state government. Tom currently serves on the Senate Higher Education, Senate Commerce and Legislative Oversight committees. He is also the Senate appointee to the New Jersey Council on the Arts, the New Jersey Israel Commission and the New Jersey Amistad Commission. Additionally, Tom is an Honorary Member of the Board of Trustees of the Paper Mill Playhouse and the New Jersey Festival Orchestra. Tom, Rhonda and their two daughters reside in Westfield.